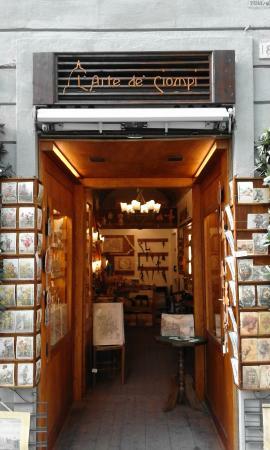 Most Beautiful Store in Florence! 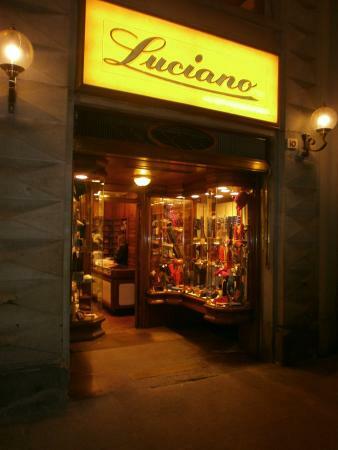 Every time I visit Florence I have to stop by and visit Ricardo who always helps me choose beautiful scarfs. Initially wanted to but 2 and ended buying 6! 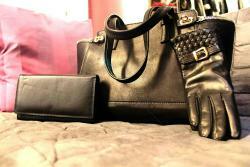 The stores is perfectly located and the products are of excellent quality. I was just window shopping. 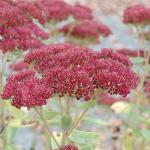 I try to buy less, but perfect quality/colors for me if I do see something. I was amazed at the great prices and huge selection! A tiny store, but packed with so much beauty. I did buy a scarf and am so happy I did. 35 euro for a hand-finished silk long scarf... amazing purchase and much higher quality than any street vendor items. They have all sizes and pattern styles in scarves. I was looking for specific colors on a scarf for myself. The woman at the store knew her products well and located one. Then, since she was so nice and helpful, I decided to buy some for gifts and ended up purchasing 3 silk scarfs. She wrapped them up nicely as well and then gave me her favorite gelato location. Stop in if you are nearby! 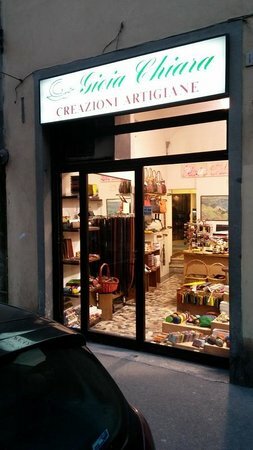 I went to the store in Borgo de Greci, I was only looking and the excelent explanatiin and service given by Ricardo, made me buy 3 foulards. He taught me various ways to wear them and of course I had to buy. His fantastic attitude and disposition towards the clients, makes you feel very special. 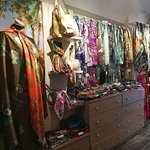 Of course the fabulous variety and quality of the foulards has no comparison to what I have seen in other shops. They are simply exquisite!!! I will be back. Congratulations. 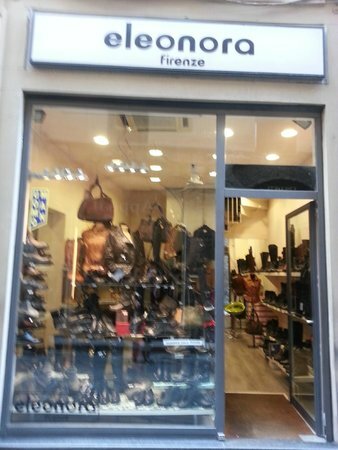 Best silk store in Florence. Elena helped pick out gifts for each one of our family members back home. Her non invasive and patient help was invaluable! 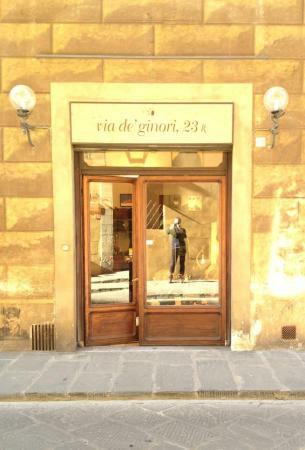 You will not be disappointed, this is a must if you’re in Florence! Two colleagues and I happened upon this shop, and decided to pop in and see what they had for bow ties. Excellent quality ties, shirts, gloves, scarves, etc. What made the shopping experience was the friendly, knowledgeable and helpful shopkeeper, Ricardo. Not only did we purchase some ties and gloves, but got a mini language and culture lesson.